Loveman's on Market. 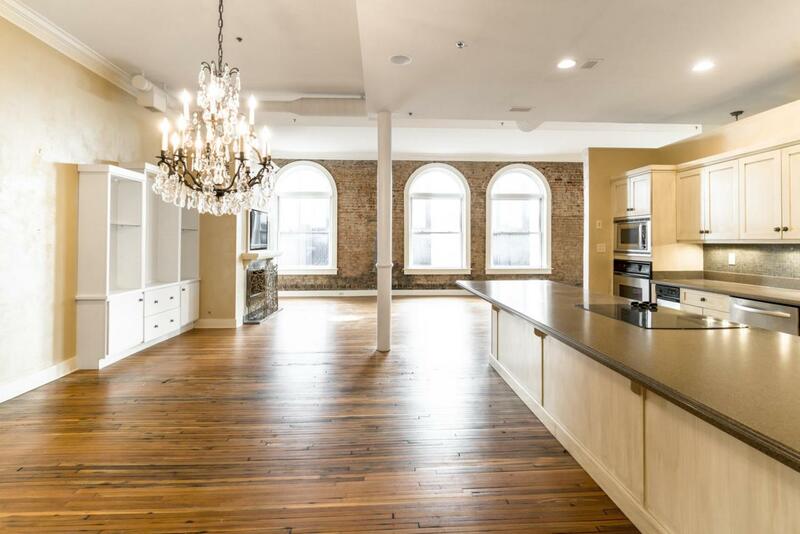 This historic landmark building was reinvented as one of Downtown Chattanooga's finest and most desirable residential condominiums. 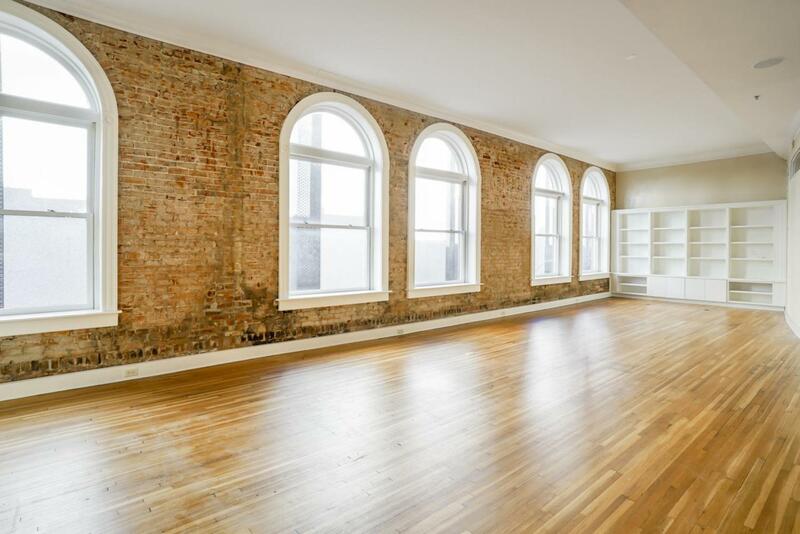 #304 offers an open, loft likedesign with original narrow planked hardwood floors and a long wall of original brick interspersed by a bank of nearly floor to ceiling arched windows. 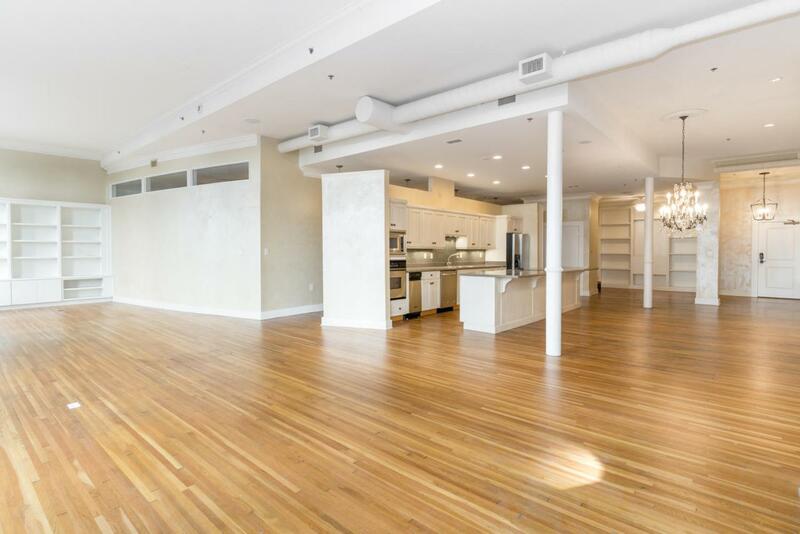 Custom cabinetry with bookcases, open display shelves and cabinets provide expansive storage and architectural interest in this 2 bedroom/2 bath luxury condominium home. The long open design is anchored on one end with a gas fireplace and nestled off the entrance is a well-designed library/office space with more custom bookshelves and storage. 48 hour first right of refusal on property.With a very large and highly-functional galley kitchen, the open space and high ceilings provide the perfect venue for both casual and larger scale entertaining. The oversized kitchen island and formal dining area offer a variety of seating and entertaining options. 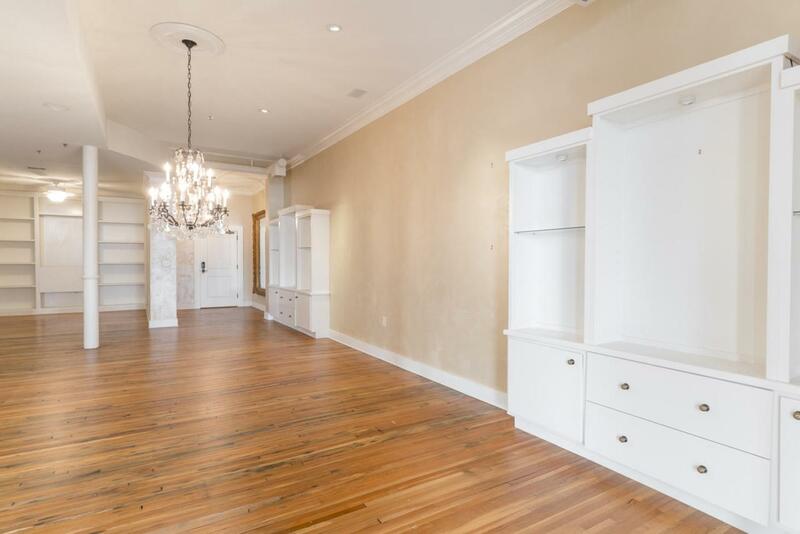 A large master suite and large master bath, second spacious bedroom and full bath complete this historic yet modern living space. #304 includes two private parking spaces in the secured garage and a storage unit.